Shivaji University (SUK) was started with the aim of providing quality higher education to the students from rural and urban areas of the society. The University has high experienced faculties who are ready to provide much knowledge to the students in the respective fields to help them achieve their goals. The courses provided in the university are designed in such a way it meets the cultural, social, educational and economic needs of the university. The university education is spread among the students who are educationally and socially underprivileged. The university controls the students in order to promote general and health welfare and develop the society. The university provides value based education to the students in order to fill their needs and make them professionals. The university offers UG, PG and Ph.D. courses with various specializations as per the needs of the industry. For obtaining admissions the candidates have to complete their intermediate and UG from recognized university with good score. The candidates have to pay an application fee of INR 800 for general and INR 600 for reserved categories in the nearby SBI branch. The students are trained by the placement cell of the university which helps them improve their employability and leadership qualities. Companies like HCL, TCS, IBM, Infosys, and Wipro etc. hire the students with good score offering good salary package every year. The average salary package offered to the students with good score in all the semesters is around INR 6-8LPA. The students are provided with hostel facility within the campus which is well furnished and has all the basic requirements. The hostel has warden in order to maintain discipline and has a security guard in order to ensure safety of the students. 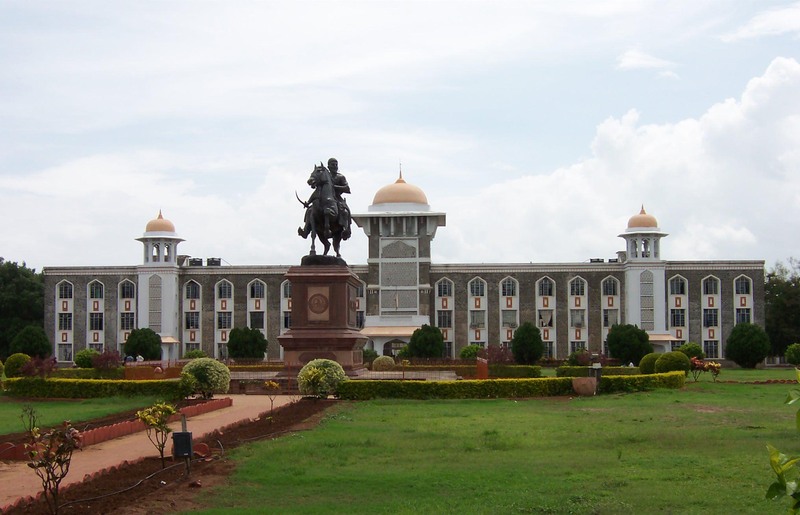 Write Your Reviews on "Shivaji University Kolhapur"
Are you Interested inShivaji University Kolhapur"? Please provide the following details. Ask Question on "Shivaji University Kolhapur"?